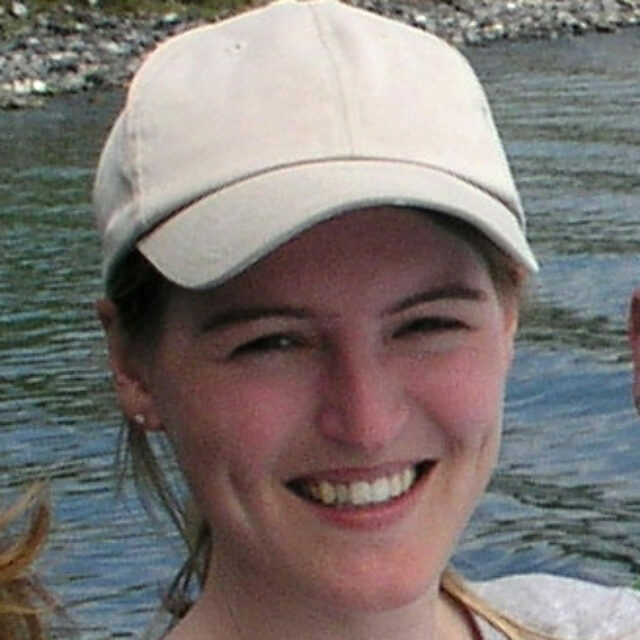 I am a Ph.D. student of phycology and I like working on exploring diatoms and their taxonomy, morphology and ecology from poorly known areas (e.g., Antarctica, Belize, Guatemala, Siberia, Venezuela). I got an interest in diatoms accidentally when going on an expedition to the central Siberia after graduating high school, and not having a topic for my expedition project. From school I barely remembered there were supposed to be creatures called algae in the water, so I took some water samples and simply brought them back home without any other knowledge. All algae were rotten by the time I got back almost a month later, but the diatoms remained. Thus the first weeks of college the exciting world of diatoms revealed itself to me and never let me go. I received my B.S. degree from University of South Bohemia (USB) in České Budějovice in 2007, while studying cyanobacteria and algae from James Ross Island, Antarctica. During my M.S. at John Carroll University, OH, (2007-2009) I started a project on diatoms of Acadia National Park, and this topic evolved to my Ph.D. thesis, which I am still working on back at USB. In 2011 and 2012 I was a McHenry Fellow at the Academy of Natural Sciences of Drexel University, so had a chance to spend a couple months working in this “heaven for diatomists”, which made me to love diatoms even more.